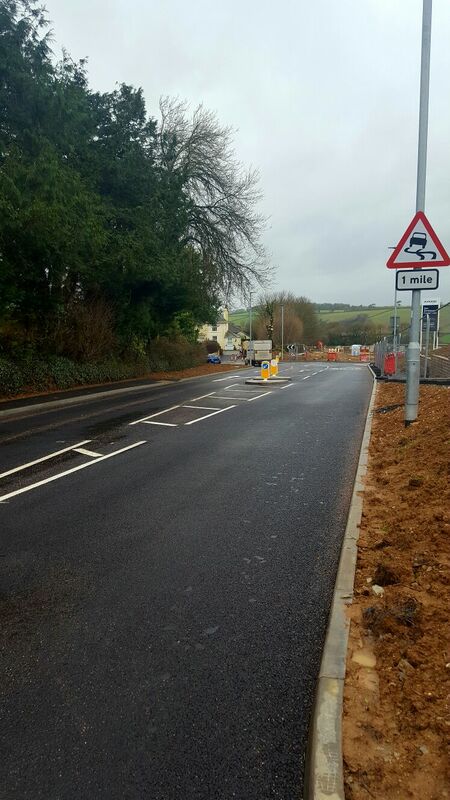 Scheme details: : S278 Works consisted of road widening scheme to the existing road layout and a new entrance formed into the new development. 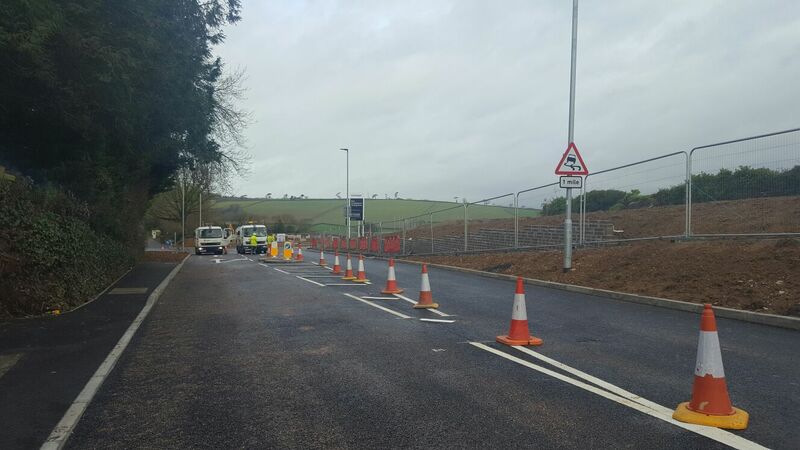 Works included existing High Voltage Cable diversion, installation of a new traffic lane, dedicated crossing points and tarmac surface. 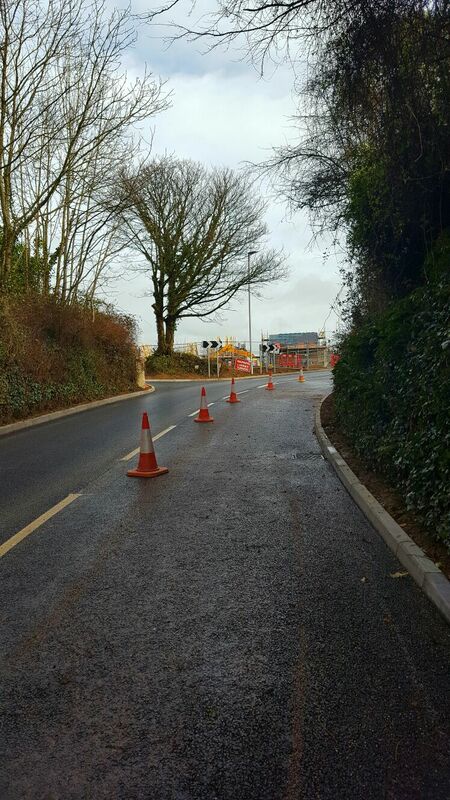 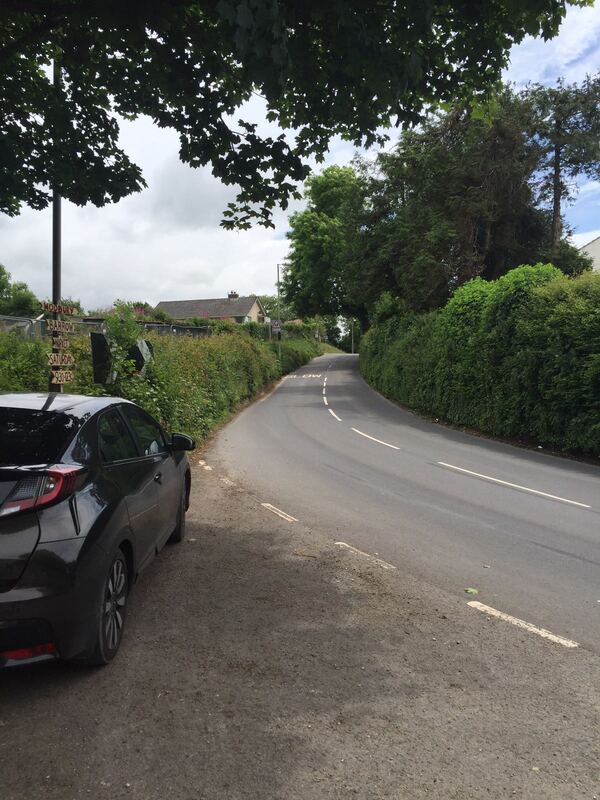 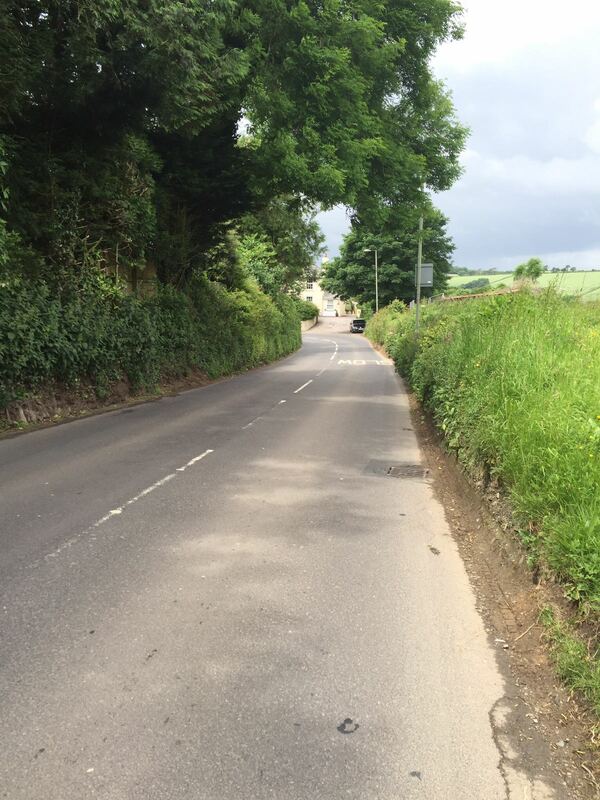 Works also included new surface to the existing road located along Barrack Road, situated outside the school. 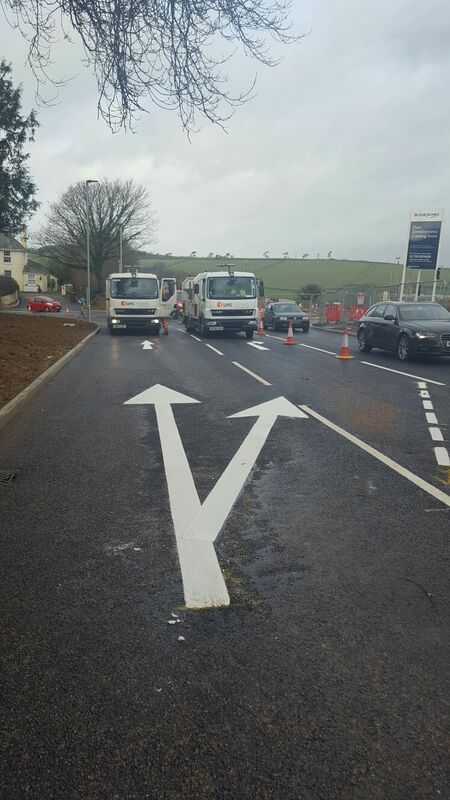 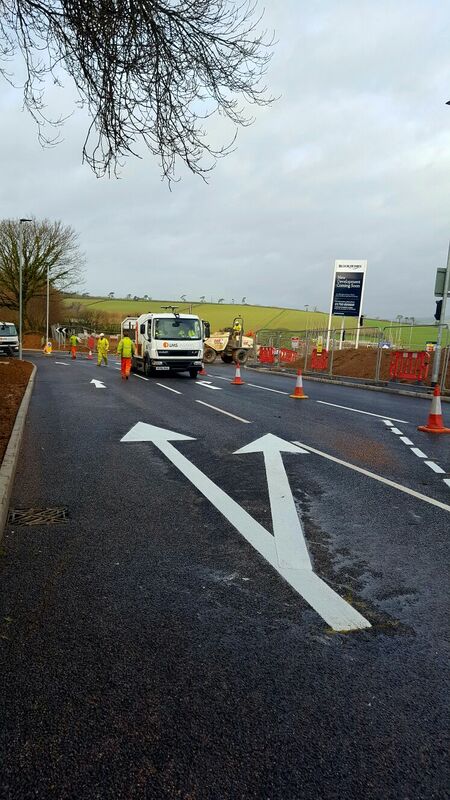 These works were completed during school holidays to reduce disruption.